Teach! Sparkle! Smile! : Five for Friday & a MONEY freebie! I am linking up with Doodle Bugs Teaching for Five for Friiiiiiiiiiiiiiday!!!!!!!!!!! CINCO DE MAYO aka my Mom's Birthdaaaayyyyy!!!!! So my cousin, Kendie, made my Mom the cutest birthday cake!!! 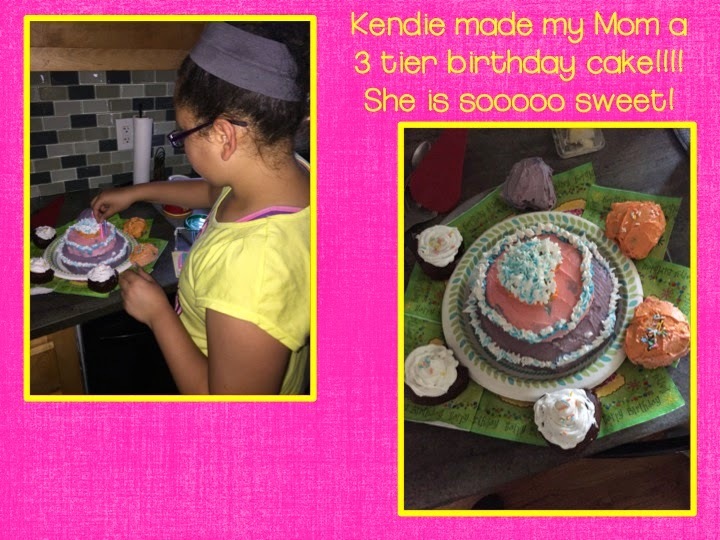 She is the next Cake Boss, yessss she loves that show! 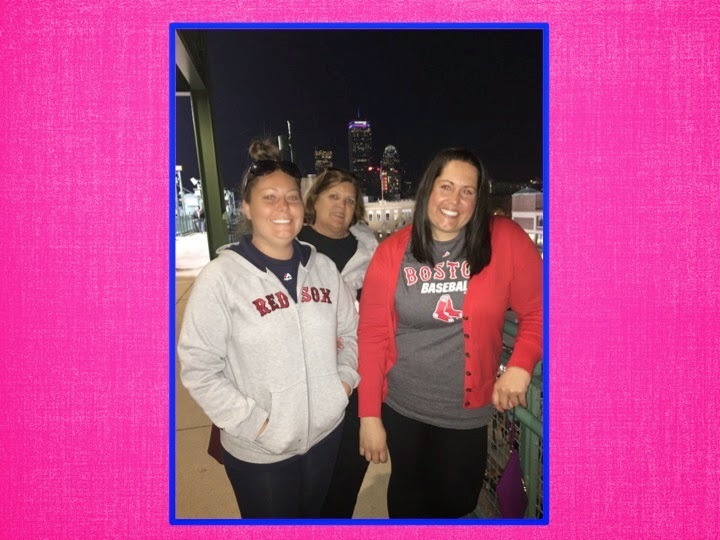 We also went to the Red Sox game and they WON!!!!!! YAY!!!!!!!! I made these gifts for my teammates! I am at a new school and in a new grade this year and they have beeeeeeeeeeeen AMAZING!!!!!! So I really want to thank alllllll of them!!!!!!! 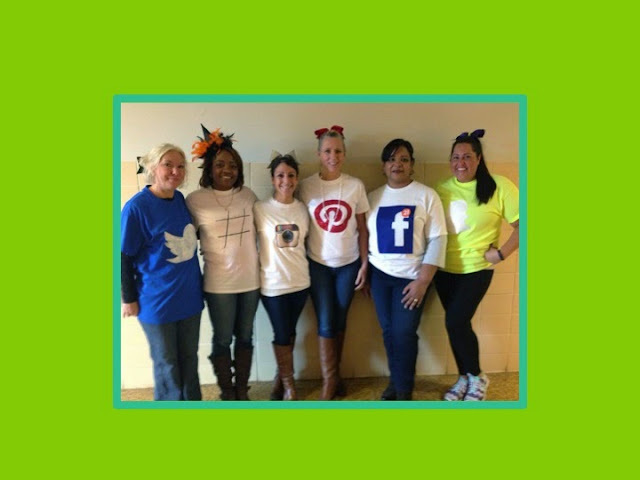 We were social media for Halloween!!! 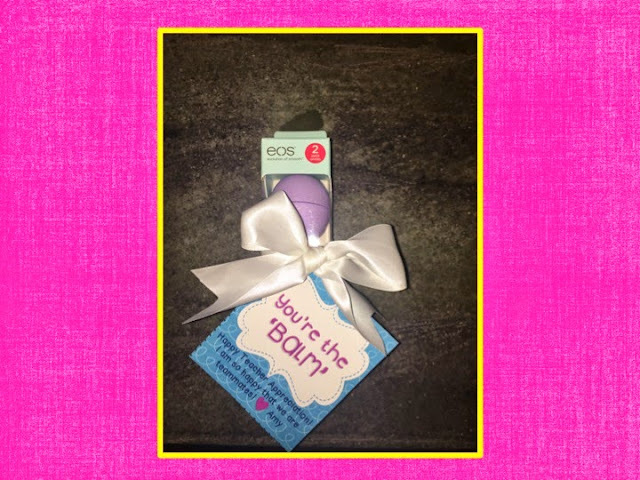 EOS GIFTS … because I am obsessed with EOS! TpT SALEEEE!!!!!! You had me at sale!!!! Sooooo… I started printing and prepping for next year … already?! 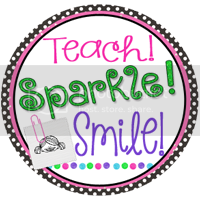 I bought a TON of clip art to get creative over the summer … YAY! 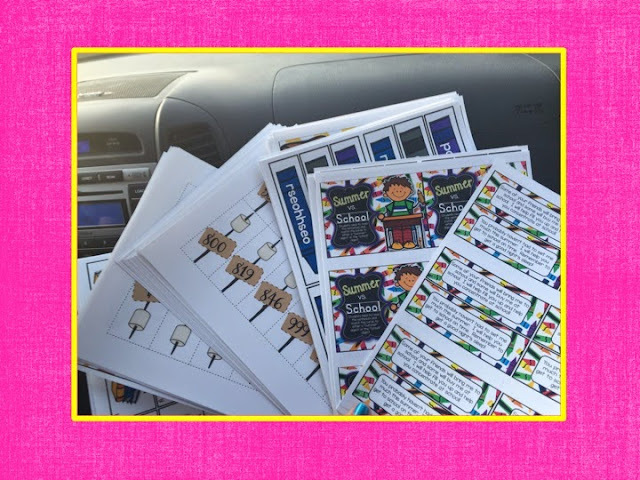 But, I am so excited for these super cute Back to School centers from Katie King!!!!! I already printed them and will be laminating and organizing them soon!!!! 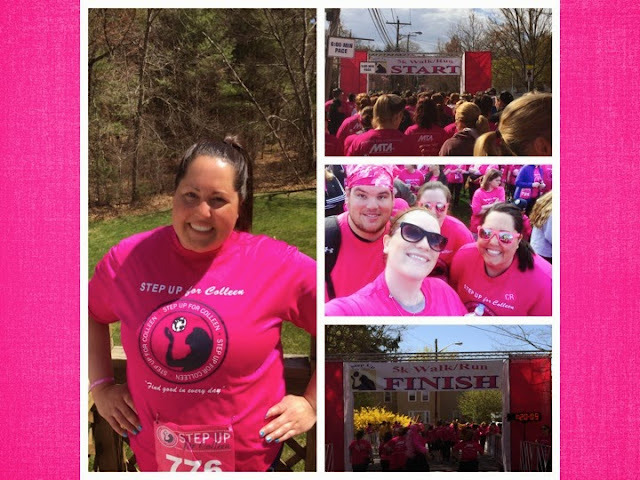 I support causes that I believe in … and Step Up for Colleen is a cause I truly believe in! 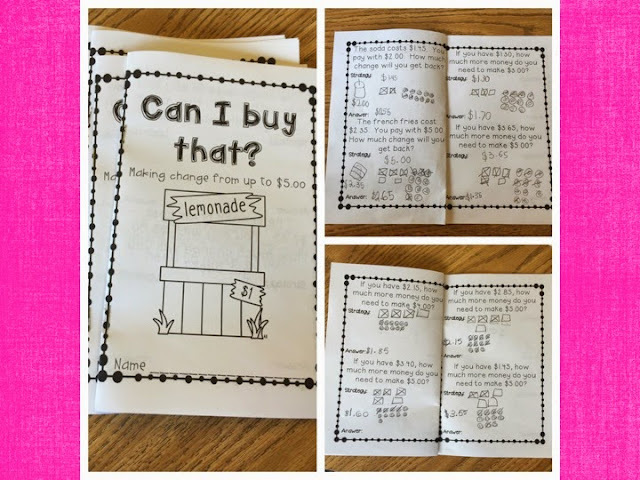 Does anyone else find the concept of money difficult for their little learners ?!?! We have been working on making change and we have needed A LOT of practice! But… I think that we have it!!!! I made this booklet for extra practice. AND … if you want that booklet you can download it here! Thank you for stopping by my blog and reading my super RANDOM Five for Friday! Oh my the TpT sale was too good! 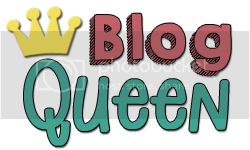 I bought a ton of clip art and fonts too to motivate me to get creative! I'm super impressed that you started prepping for next year. I have a month left and I'm still getting stuff together for the end of this year! I hope you're having a great weekend! I seriously go crazy with the TpT sale! Yes… I love printing out a bunch of stuff, laminating and cutting … it makes it sooooo much easier! I do math centers/stations (still deciding on a name) so I need activities, so I do a HUGE cutting party :)! My goal is to have my first 2 weeks completely prepped by end of the school year! AND … I get out June 22 … AND I still need stuff and SOOOOO much paperwork to get done!!!! (Not my fav!) I HOPE you have a great weeeeeek!